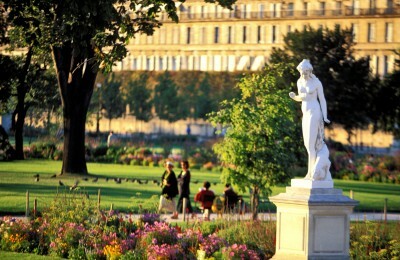 Guided vacations to Paris created exclusively for women by women. Helping you experience the finest of fashion, gastronomy, wine, art, history, ‘joie de vivre’ and everyday musings Paris has to offer. Dreaming Of A Paris Vacation? Join one of our journeys in discovering all the elegance and excitement Paris has to offer! Explore all the major landmarks and hidden gems of the City of Light. Luxuriate in a chic boutique hotel centrally located in the Right Bank surrounded by all the elite fashion houses and major Parisian attractions. 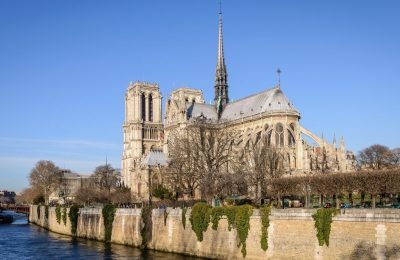 Paris is much more than just a wonderful destination – it is about appreciating and savoring life, food, fashion, beautiful things, and experiences. 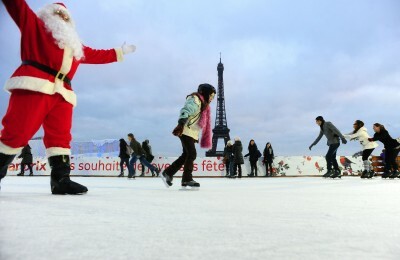 And this is why we want to share "Our Paris" with YOU! Raquel Segura, President & CEO of Je Suis. PARIS talks to The Daily Buzz morning show about Paris, Fashion and Luxury.